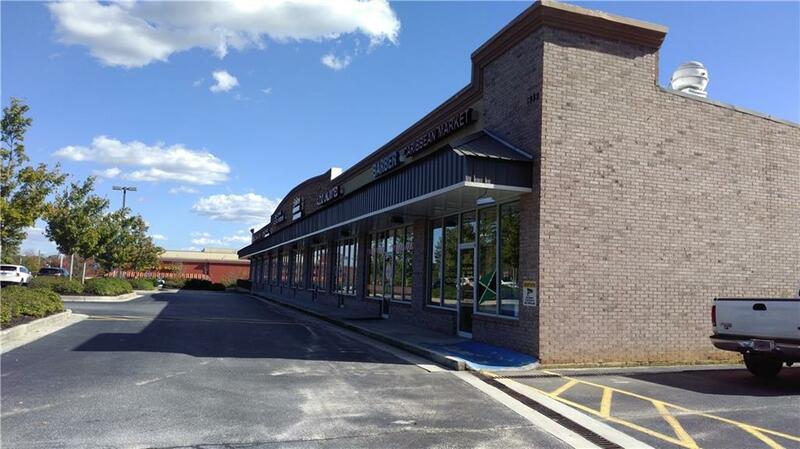 Income producing retail condo unit for sale in Snellville on Hwy 78. Currently unit I is occupied by a Barber shop Rented for $1300 for a month. Brick building, high visibility , Sign pole on the main entrance area. Plenty of parking. Condo association fee is $150.00 a month, covers exterior landscaping & trash. Highway visibility, street signage, storefront glass, heavy traffic corridor more than 40,000 vehicles per day. 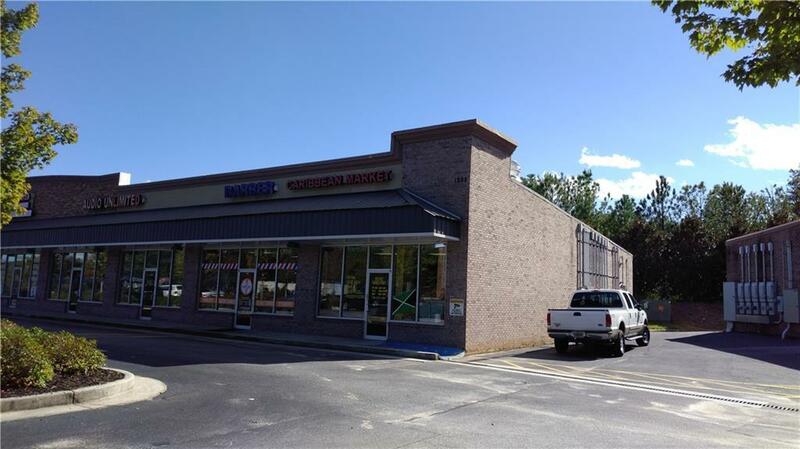 Close to Loganville and Grayson cities. 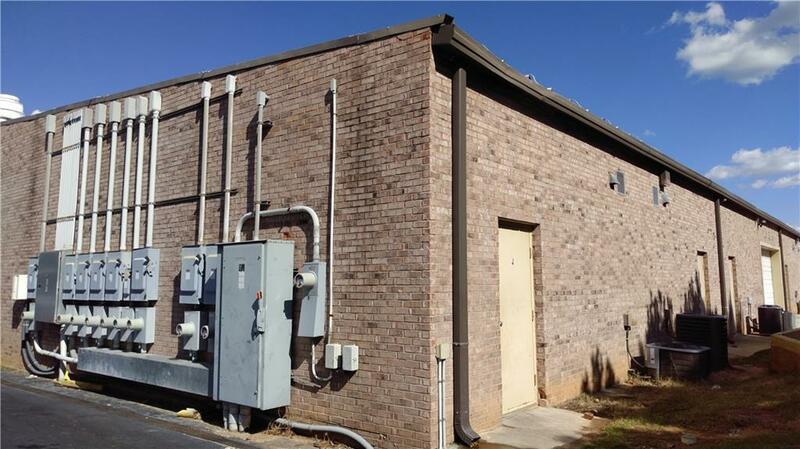 Well maintained brick building and parking lot. 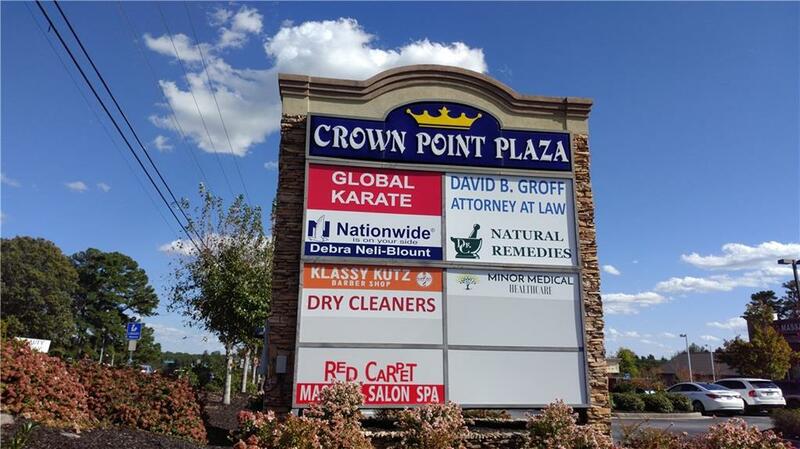 Easy access to shopping center. Please do not disturb tenants.